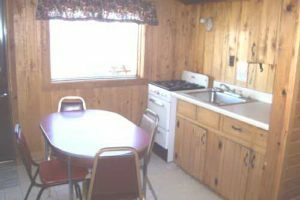 Discount rates Sunday thru Thursday (excluding holiday weeks) AND off-season (October 1 thru November 15, March 1 thru May 1) excluding fishing opener. 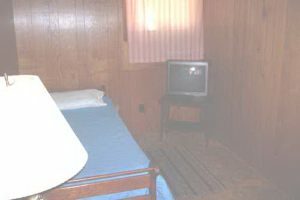 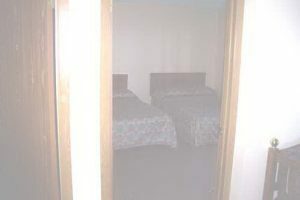 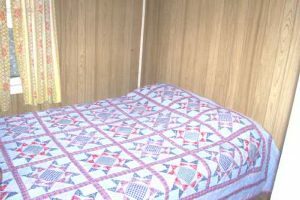 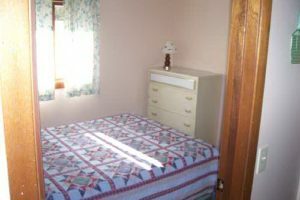 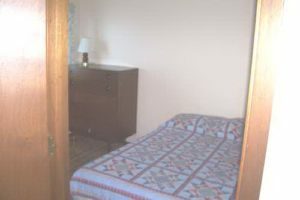 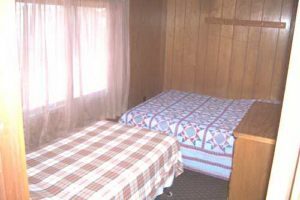 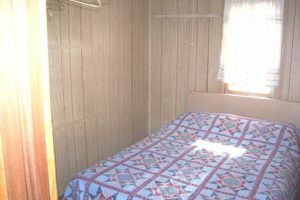 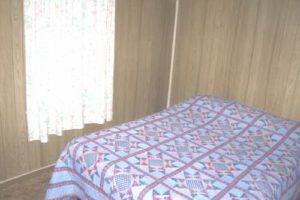 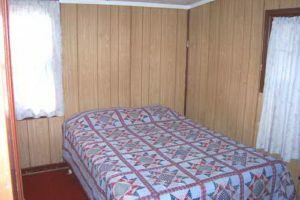 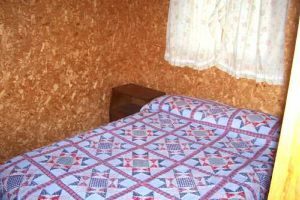 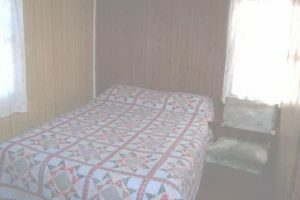 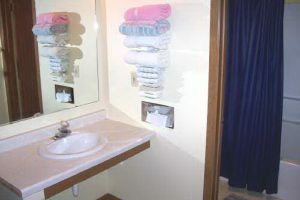 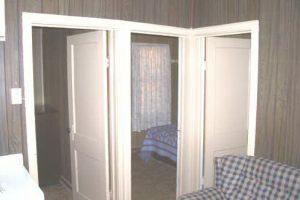 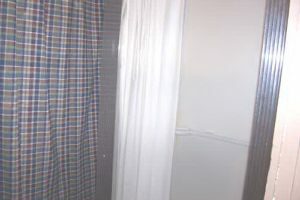 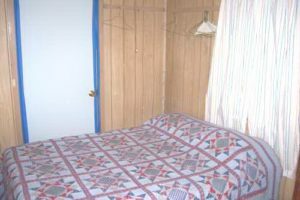 Motel rooms come furnished with 2 full size beds and a dresser. 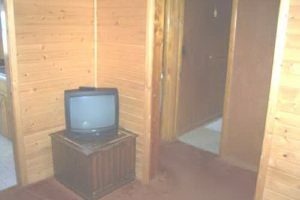 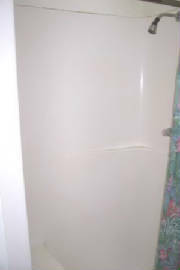 Full bath, color TV. 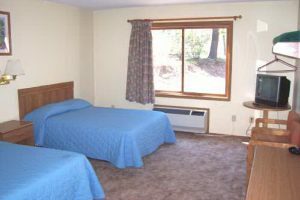 All rooms allow access to swimming pool and other amenities. 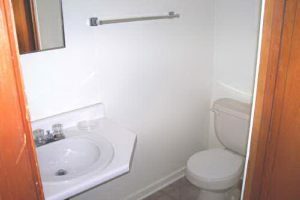 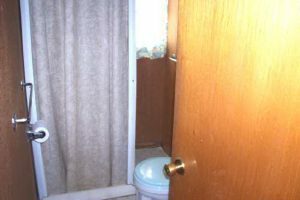 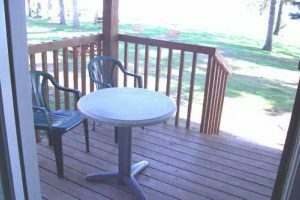 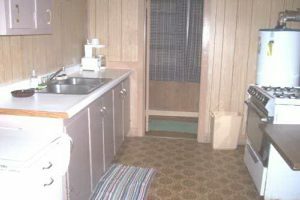 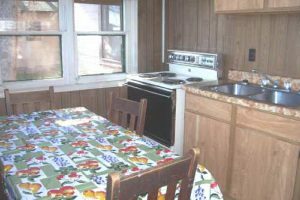 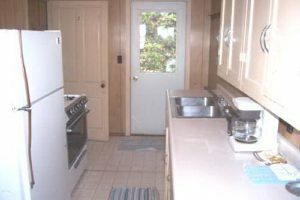 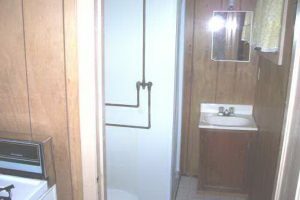 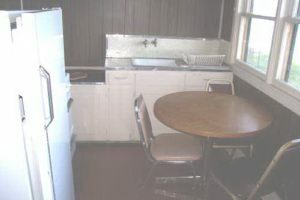 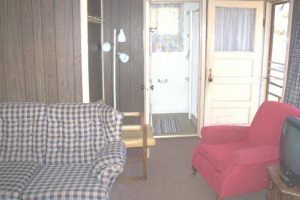 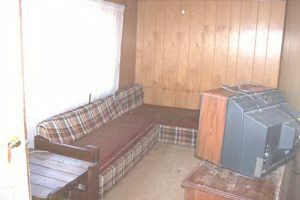 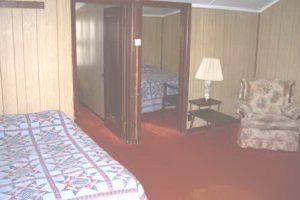 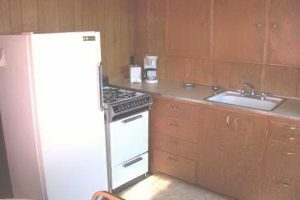 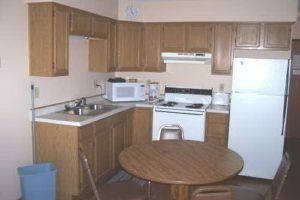 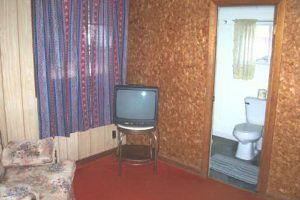 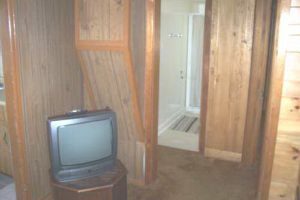 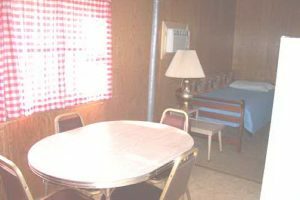 Motel Suites have two bedrooms with two full size beds, pull out couch in living room, full kitchen, full bath and a patio. 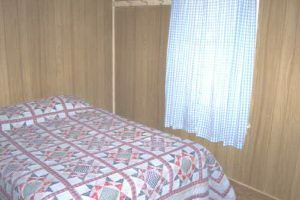 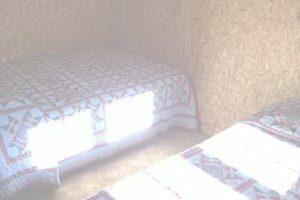 A one bedroom cabin that sleeps 3. 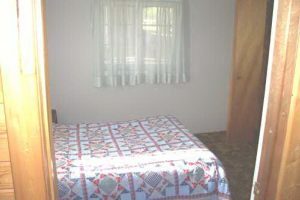 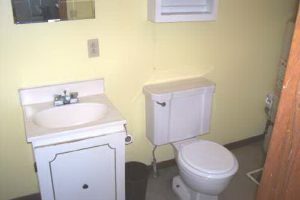 Furnished with a full bed and a twin, full kitchen, bath, color TV and air-conditioning, lakeside. 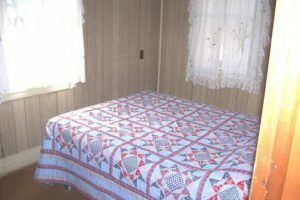 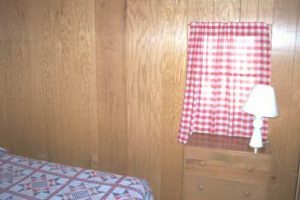 A two bedroom cabin that sleeps 6. 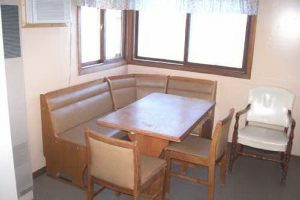 Furnished with three full beds, full kitchen, bath, color TV and air-conditioning, lakeside. 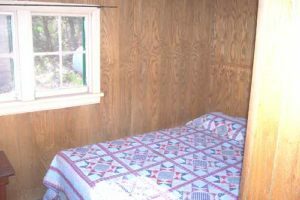 A one bedroom cabin that sleeps 3. 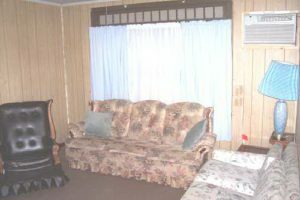 Furnished with a full bed and two couches, full kitchen, bath, color TV and air-conditioning, lakeside. 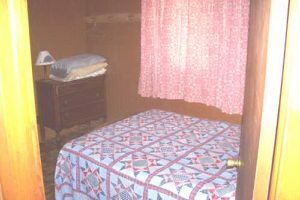 A two bedroom cabin that sleeps 6. 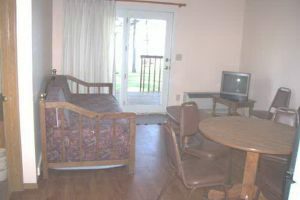 Furnished with two full beds, two couches, full kitchen, bath, color TV and air-conditioning, lakeside. 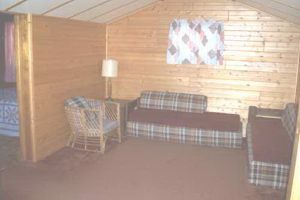 A two bedroom cabin that sleeps 4. 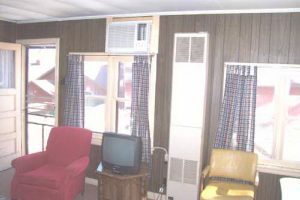 Furnished with two full beds, full kitchen, bath, color TV and air-conditioning, lakeside. 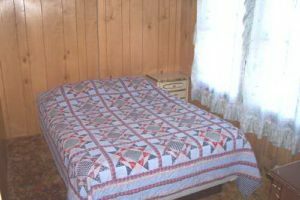 A two bedroom cabin that sleeps 6. 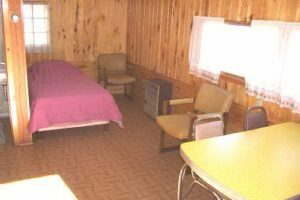 Furnished with two full beds and two couches, full kitchen, bath, color TV and air-conditioning, lakeside. 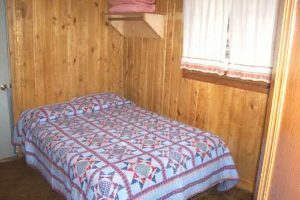 A two bedroom cabin that sleeps 6. 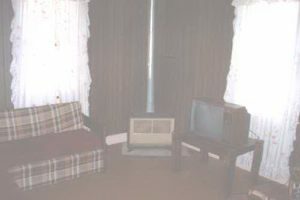 Furnished with two full beds, one twin, two couches, full kitchen, bath, color TV and air-conditioning. 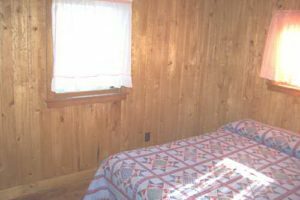 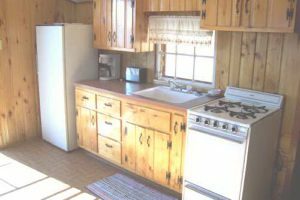 A three bedroom cabin that sleeps 7. 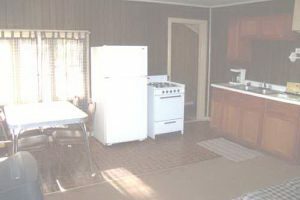 Furnished with three full beds, one twin, two couches, full kitchen, bath, color TV and air-conditioning. 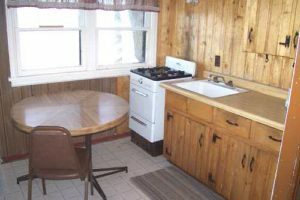 A three bedroom cabin that sleeps 7. 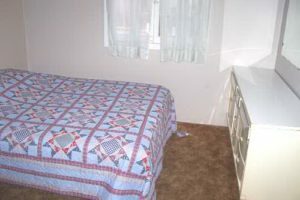 Furnished with three full beds and a couch, full kitchen, bath, color TV and air-conditioning. 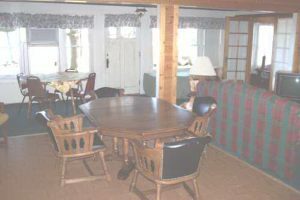 A four bedroom home that sleeps 10. 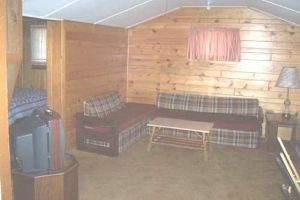 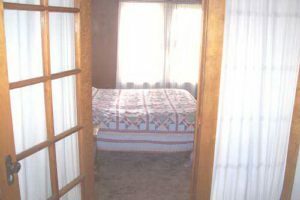 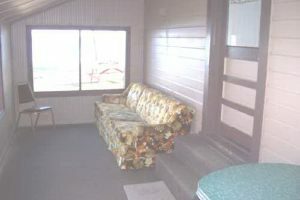 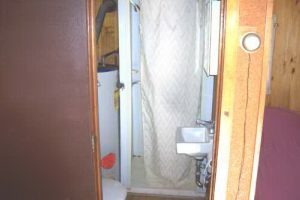 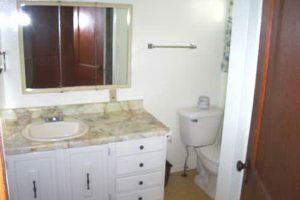 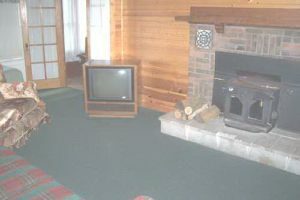 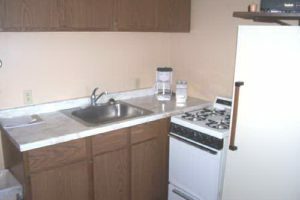 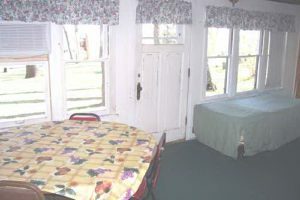 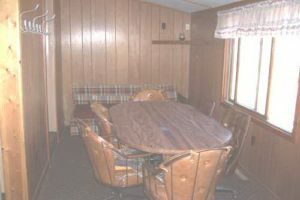 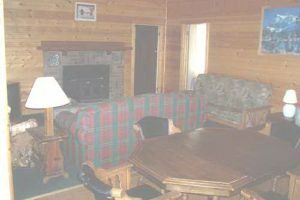 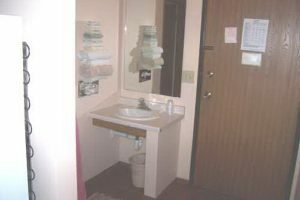 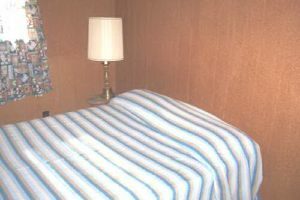 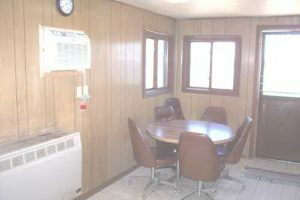 Furnished with four full size beds, one twin bed in living area, one full size pull out and one couch. 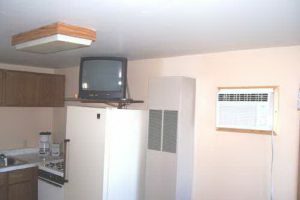 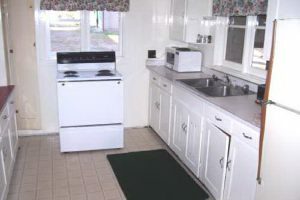 A full kitchen, color TV and air-conditioning. 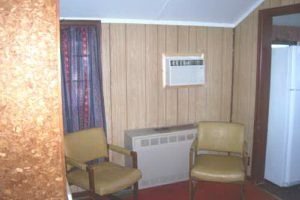 * If unit can be re-booked after a cancellation, we will return deposit less 20% rebooking fee.